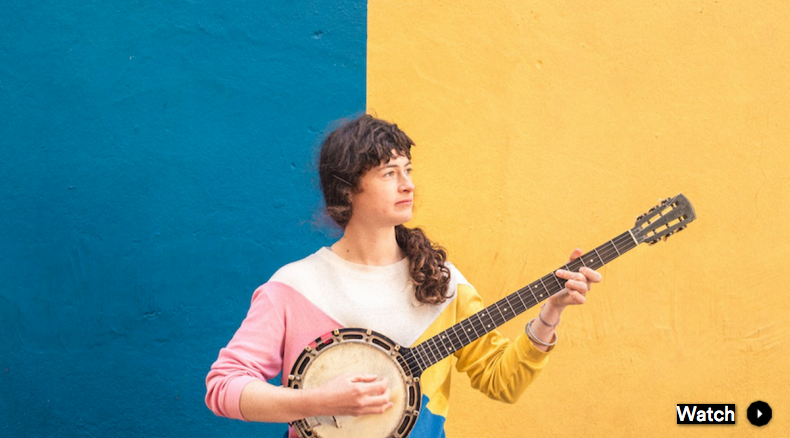 Paris-via-Bristol songwriter This Is The Kit (née Kate Stables) today released the Moonshine Freeze Remixes EP - listen HERE. 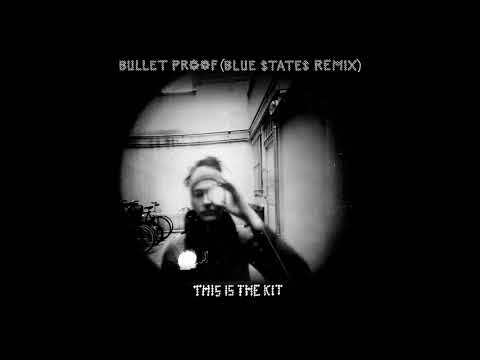 The EP consists of four remixed tracks from This Is The Kit’s latest acclaimed album Moonshine Freeze, including English electronic group Blue States’ ambient take on “Bullet Proof”. Stables says of the remix, "He’s done a very lush job. I love getting to hear glimpses of my twin sister’s voice on the track. And he’s managed to bring out some of the details in the original recording and build them into a whole new space.